Texas Rhodesian Ridgeback Rescue View other Rhodesian Ridgebacks for adoption. 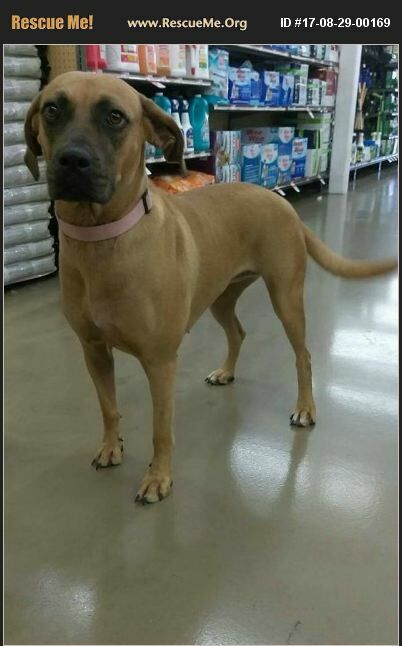 Roxy is a 2 year old Ridgeback/Boxer mix.. She is spayed, up to date on vaccines and microchipped. She is house trained, crate trained and leash trained. Good with other dogs and kids.. Loves car rides!